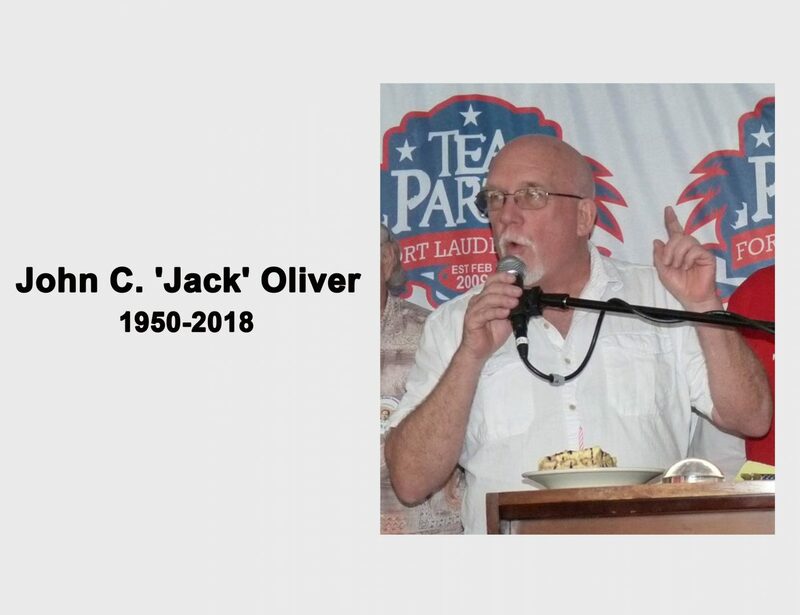 It is with profound sadness that FAIR is announcing the sudden passing on November 10th of Jack Oliver, who served as the legislative director at Floridians for Immigration Enforcement (FLIMEN) from 2006 to 2018. Jack Oliver spent most of his career in Ohio operating his dry wall construction company that hired only American citizens or immigrants with legal status. 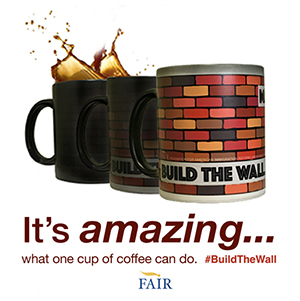 He was eventually forced to shut down his business when the lower wages paid to illegal immigrant laborers gave his competitors an unfair and insurmountable advantage. He then retired in 2005-2006 and devoted his time to FLIMEN and political activism on behalf of pro-immigration enforcement candidates in Florida. At FLIMEN, Jack’s primary passion was to lobby the legislature to mandate the use of E-Verify, the free federal online system that allows employers to quickly fulfill their legal responsibility to ascertain that their employees have the legal right to work in America and are not submitting fraudulent work documents to the IRS. Throughout 2017-2018, Jack waged a grassroots campaign to get the Florida Constitution Revision Commission (FCRC) to put E-verify on the November ballot in order to let Florida voters decide whether or not to amend to the state constitution to mandate E-verify. The effort was a near miss. 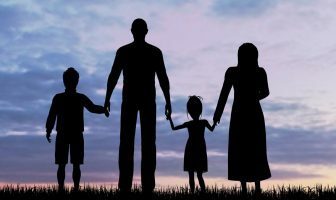 The initial two procedural votes passed 10-6 and 19-13 in favor, but the final vote of the FCRC was 12-24 against, as entrenched business and agricultural interests lobbied the commission to oppose E-verify. During his time with FLIMEN, Jack also worked tirelessly to promote legislation to oppose driver’s licenses and in-state tuition for illegal immigrants, as well as an earlier attempt to pass an E-verify bill in the Florida House of Representatives in 2010. He was a prolific recruiter who once conducted a large activist training with FLIMEN that had about 100 activists, and 40 joined him in Tallahassee for public comments in support of commonsense immigration legislation. 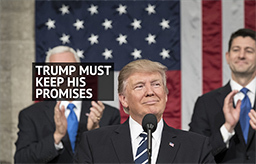 Jack also served as the immigration issue coordinator for the Trump Club of Palm Beach County, where he provided monthly updates on federal and state immigration policy and worked to promote E-verify to elected officials and grassroots activists in Palm Beach. Jonathan joined the Federation for American Immigration Reform (FAIR) in 2016. He brings prior experience from political consulting on local and congressional races, as well as nonprofit issue advocacy and freelance journalism. He develops grassroots activist support and educates the media and the public on immigration issues. So very Sorry to hear of Jack’s passing. Many prayers for his family. 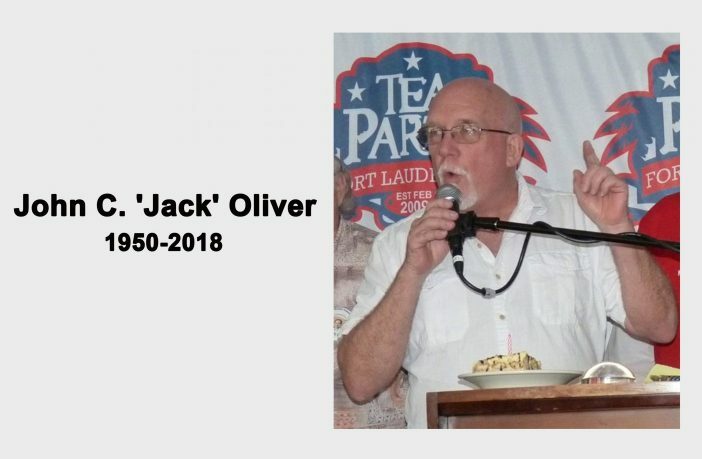 Above all, Jack was a tireless activist of immigration reform on many issues, very persuasive, hard working, and tenacious. Personally, I found him to be a gentleman, soft spoken , sincere, protective and kind. 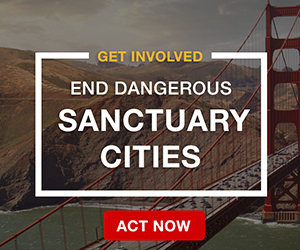 Understandably, he was committed to unique and effective ways of expressing his tremendous concerns for victims of illegal aliens. He gave his all to the cause. He was a tremendous, empathetic , great human being and will be so terribly missed. Hope the movement will go on! No one was more diligent in protecting the American citizen from illegal aliens than Jack. THANK YOU SO MUCH. My friend, rest in peace. Someone should present an E-Verify bill in the Florida Legislature, and call it, “The John C. Oliver E-Verify Bill”. Then pass it! And thank them for all of Jack’s accomplishments…he was a patriot. I’m so sorry to hear of his death, and may he rest in peace. We desperately need a Jack Oliver in Texas, as well, and I daresay every other state in the country. I hope there’s someone – or many someone’s – in the Sunshine State to pick up the torch. BTW, wages in Florida are below the national average in most job categories, not just agriculture. Ordinary Floridians trying to make ends meet can thank the Democratic Party AND the Cheap Labor [RINO] wing of the GOP, along with the US Chamber of Crony Capitalism, the Business Round Table, Club for Growth, and other organizations collectively known as the Cheap Labor Lobby.